Explore a broad range of data about the Asian American and Pacific Islander (AAPI) community, including information about socioeconomic status, educational attainment, health, Native Hawaiians, and many other areas. Can’t find what you’re looking for or think something needs to be added? Email WhiteHouseAAPI@ed.gov. 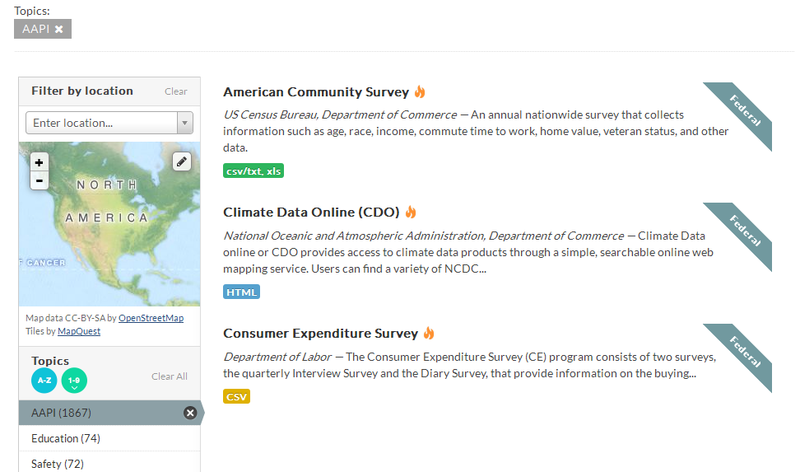 Visit here for more information on AAPI data.